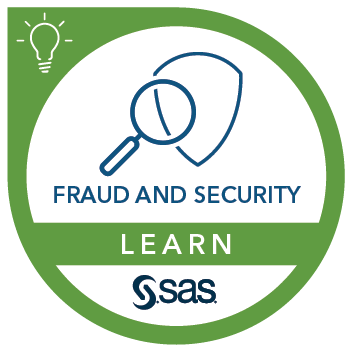 This course provides you with an overview of SAS compliance solutions and teaches you how to navigate the user interface. The course addresses investigating anti-money laundering behaviors. The 6.3 self-study version of this course contains structured course notes that help you develop essential skills by providing a detailed overview and exercises. There is also a Virtual Lab that enables you to practice what you learn in the course.